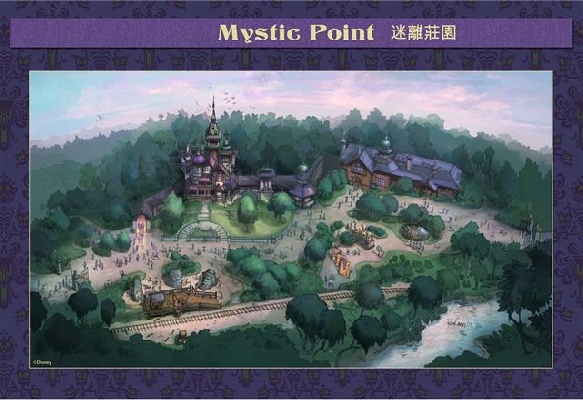 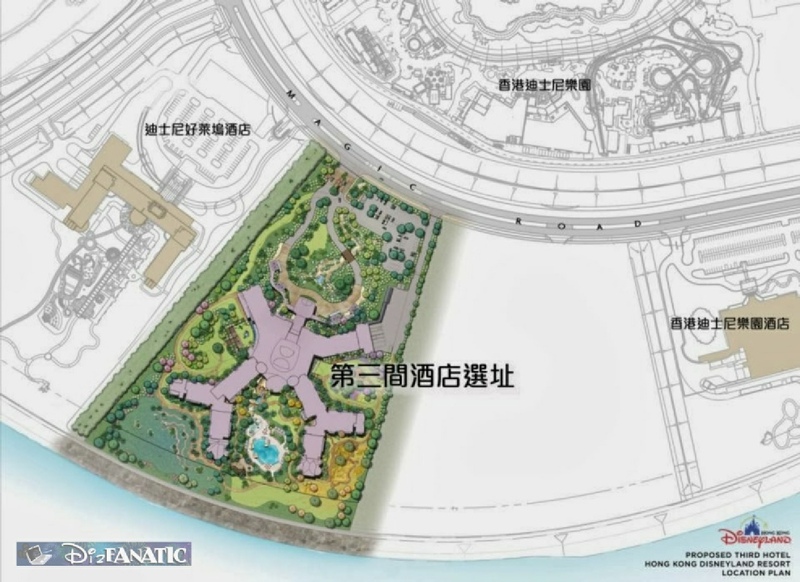 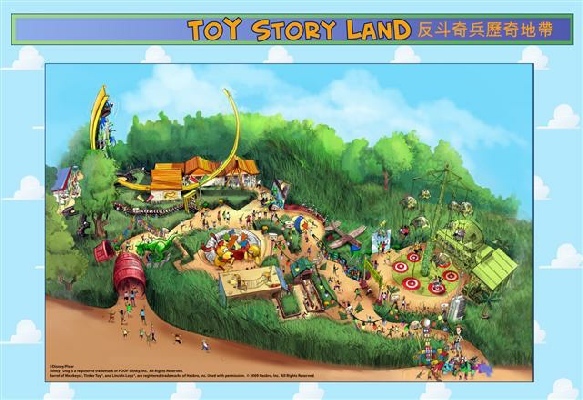 Feb. 17, 2014 Disney announced a new resort hotel to be built adjacent to H ong Kong Disneyland Park. 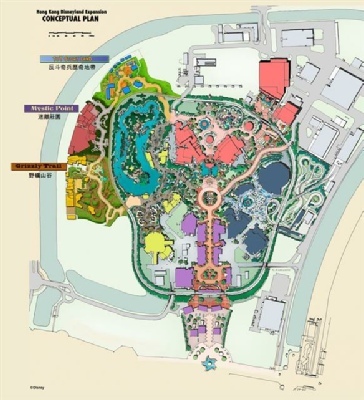 "After more than two years of negotiations, Disney is pleased that the two shareholders have reached an agreement on the expansion of Hong Kong Disneyland that will benefit both parties. 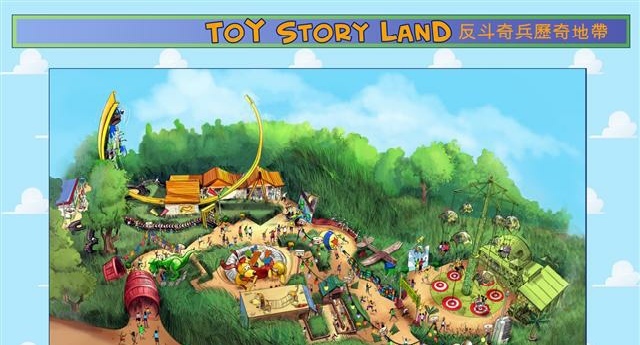 The expansion deal will contribute to Hong Kong's appeal as an international, family-friendly tourist destination and the resort's long-term success," said Leslie Goodman, Executive Vice President for Worldwide Public Affairs, Walt Disney Parks and Resorts. "Disney is making a substantial investment in this important project and we are eager to begin work as soon as the necessary approvals are received." In this overview map you can see just how large the expansion is with its 3 new themed areas. 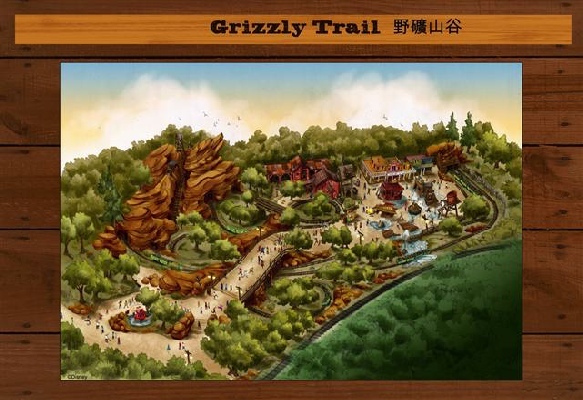 Grisly Trail appears to have a Big Thunder Mountain style ride and a wet play area.